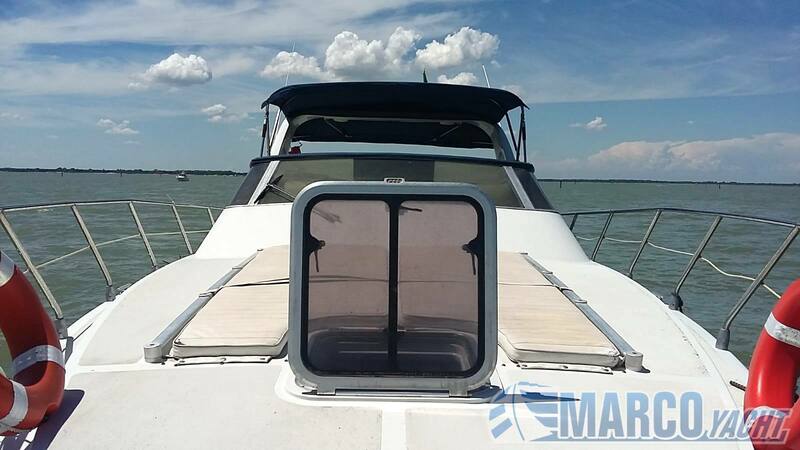 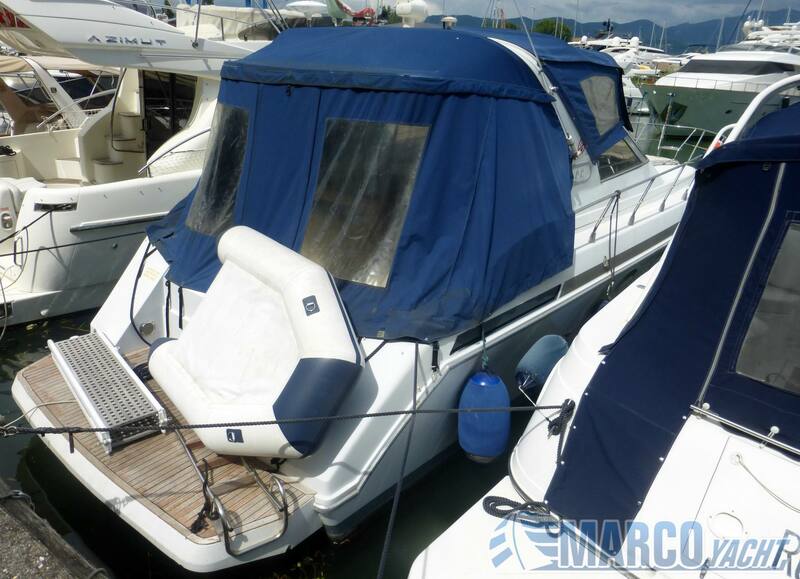 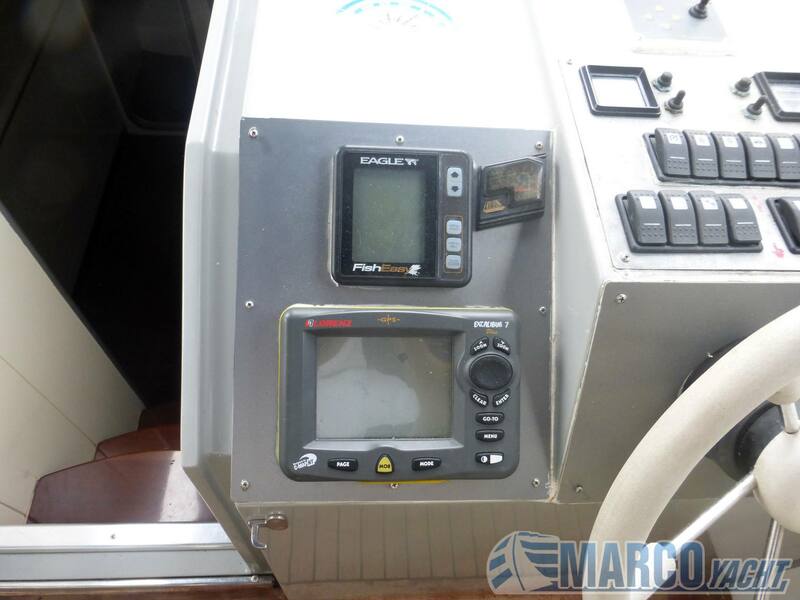 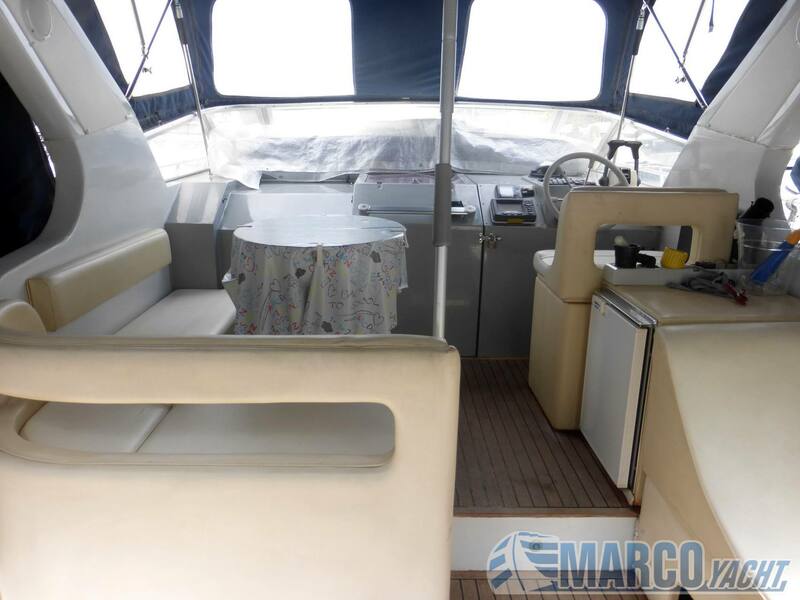 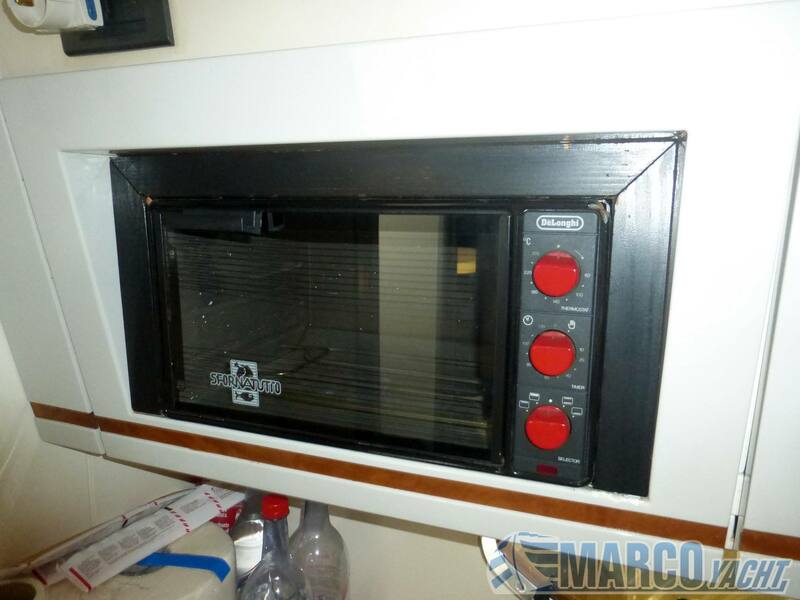 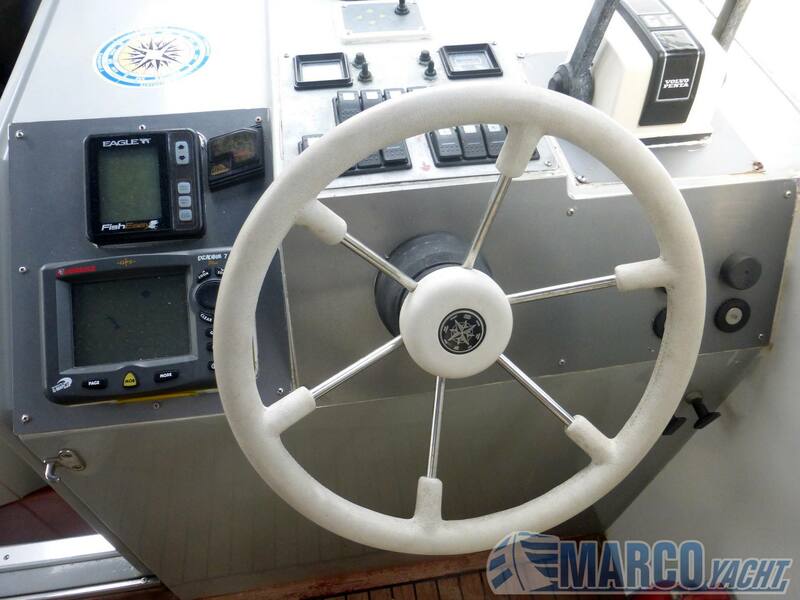 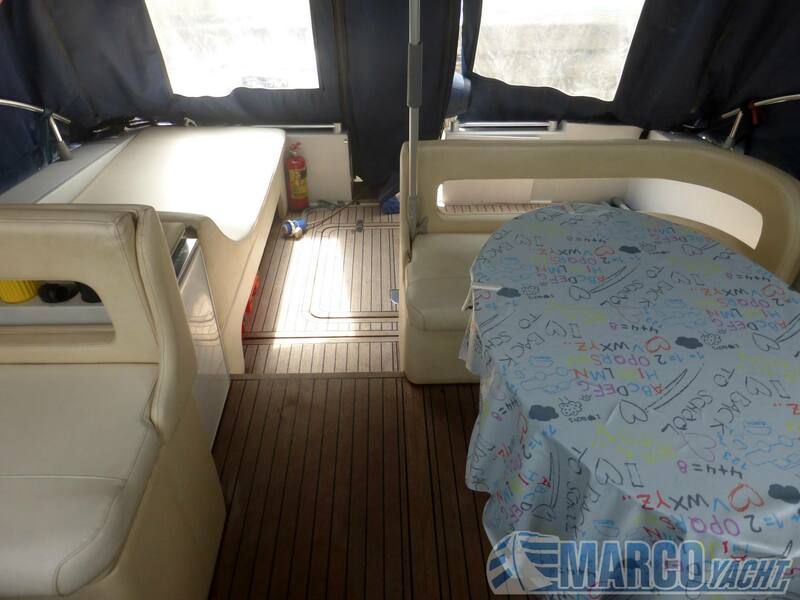 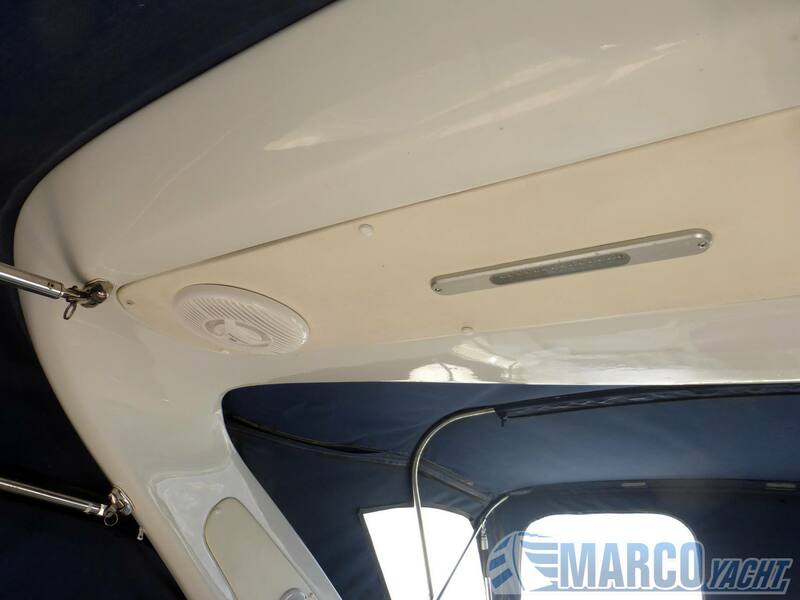 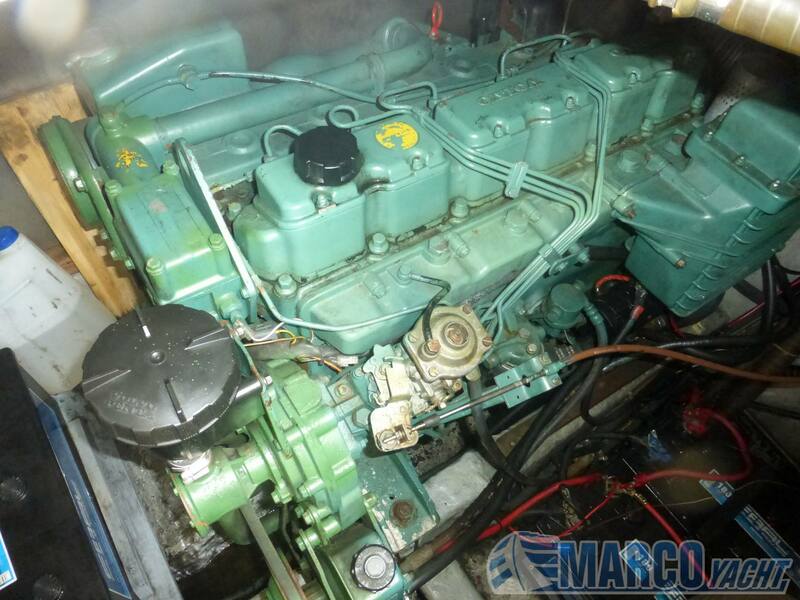 Open in good general conditions, with excellent internal habitability (thanks to the 3 cabins), and in the cockpit; equipped with instruments and accessories that make it very manageable: catwalk, tender, teak cockpit, electric windlass (2016), Webasto heating, new batteries, autopilot, depth sounder. 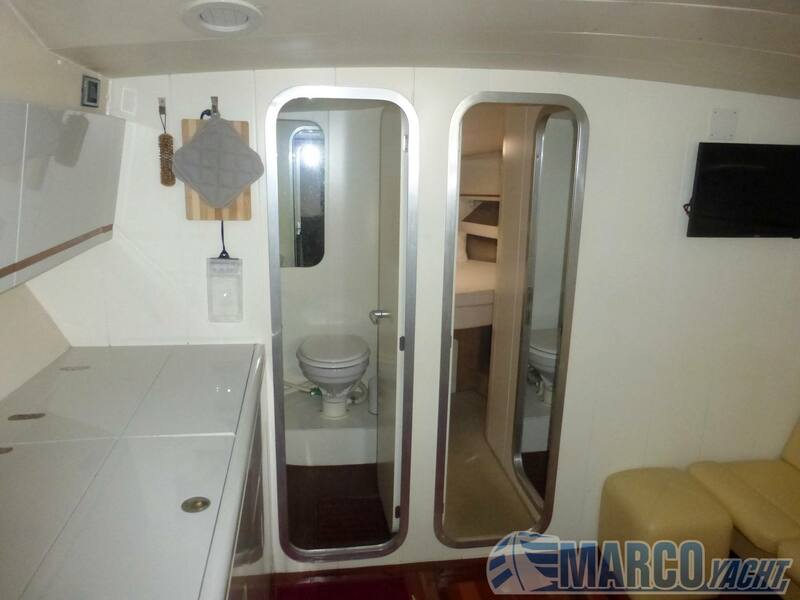 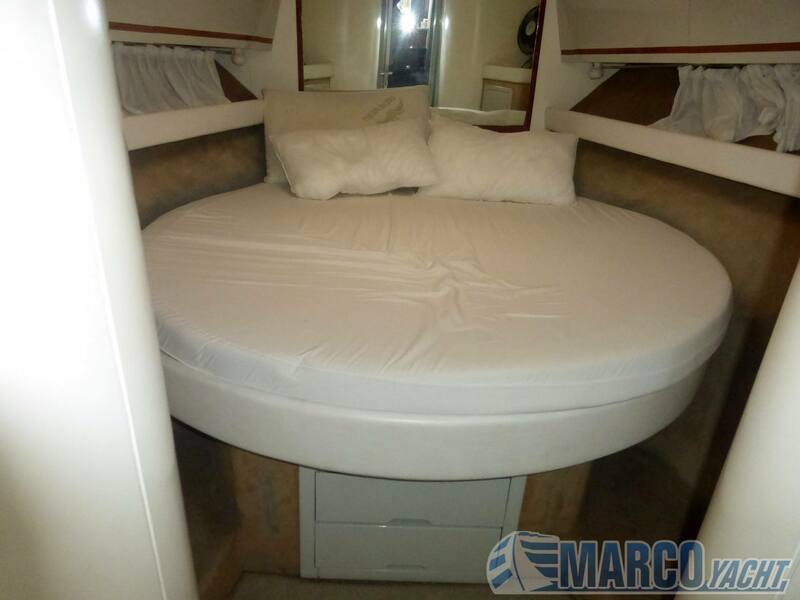 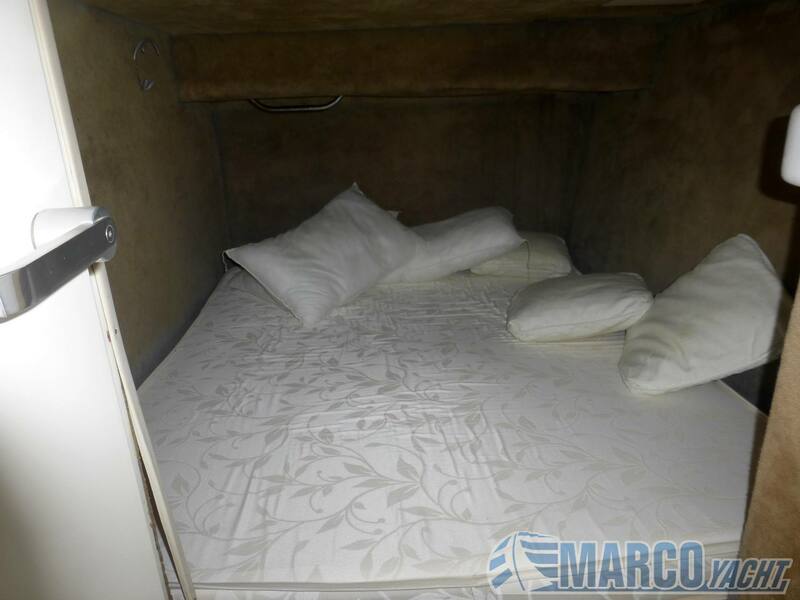 - Large master stateroom forward with full private bathroom. 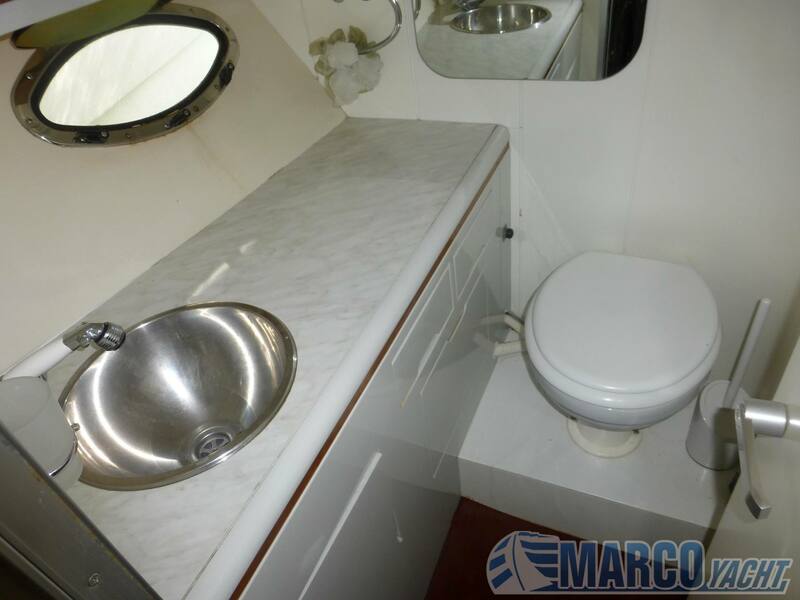 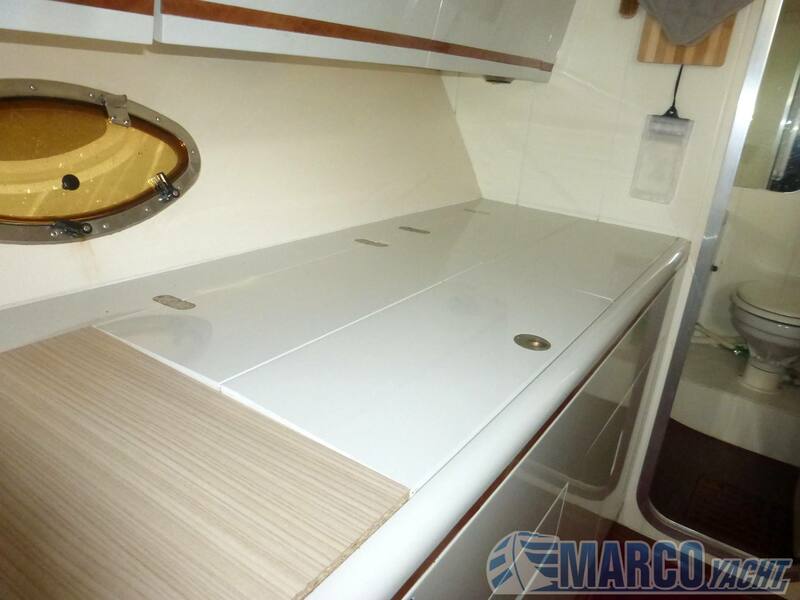 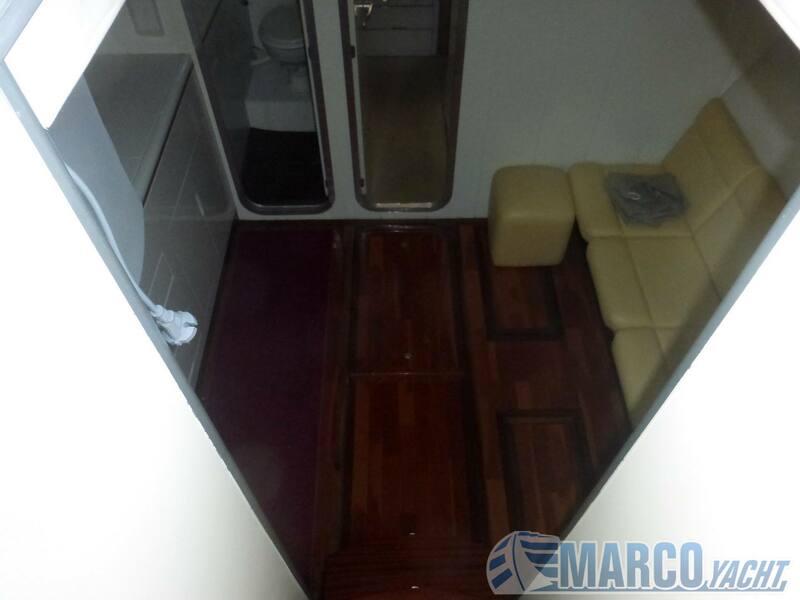 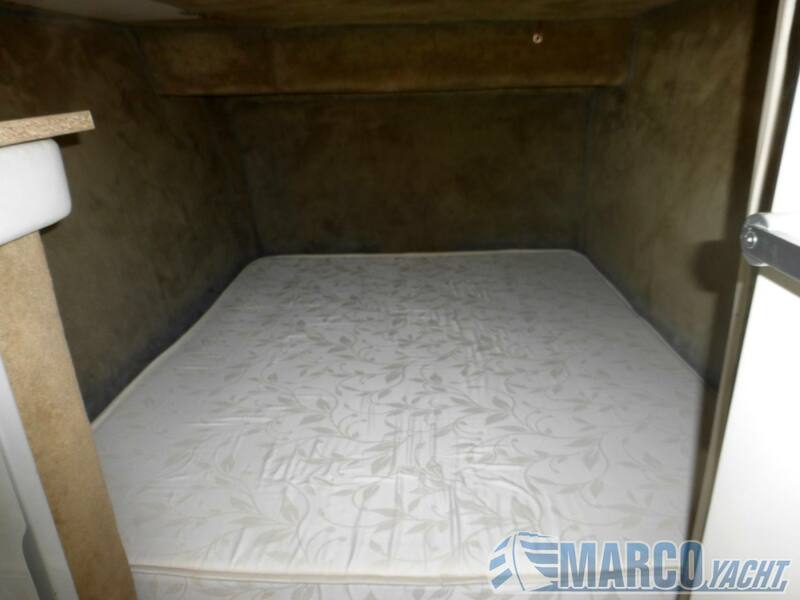 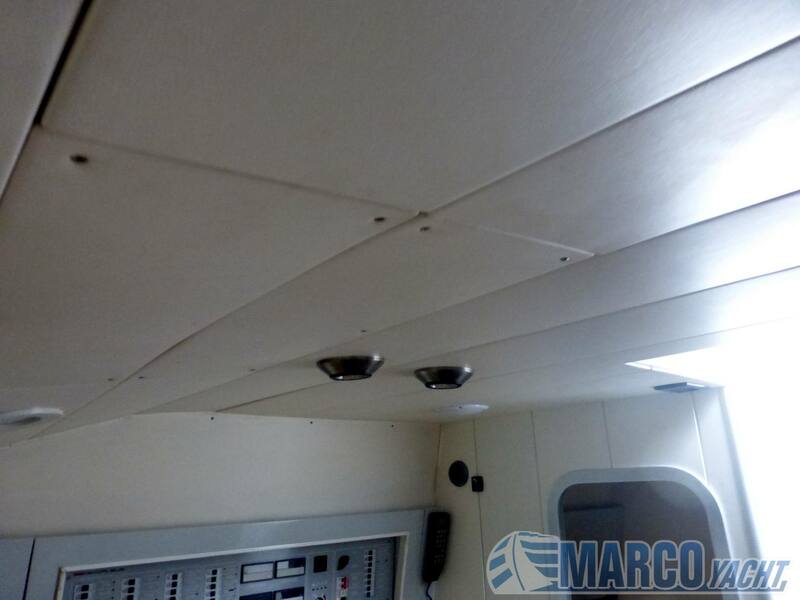 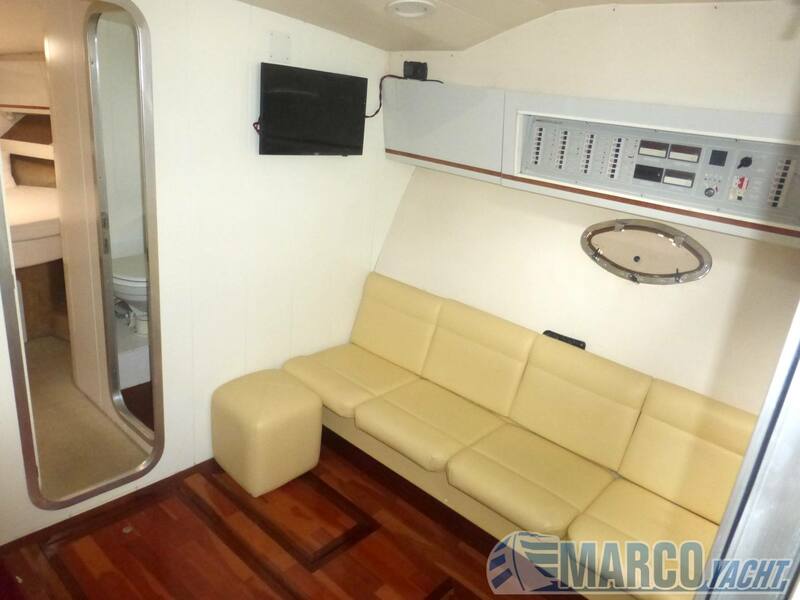 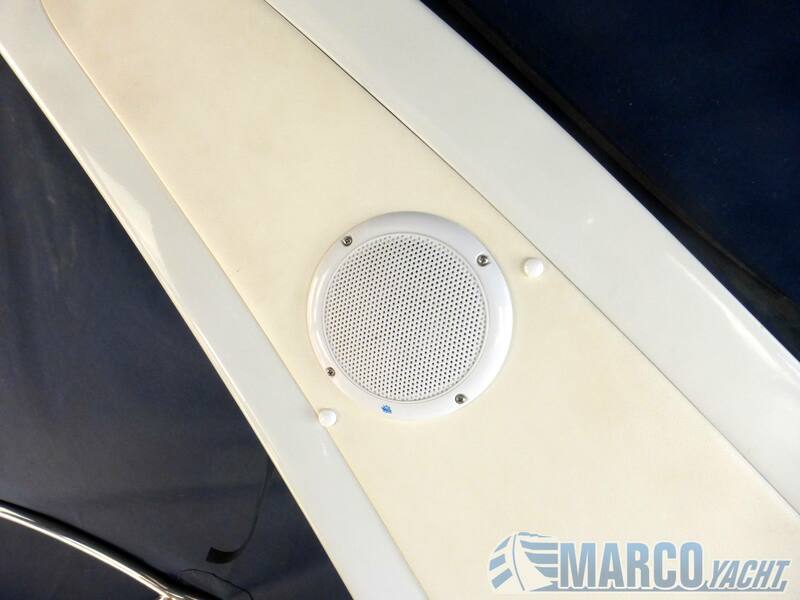 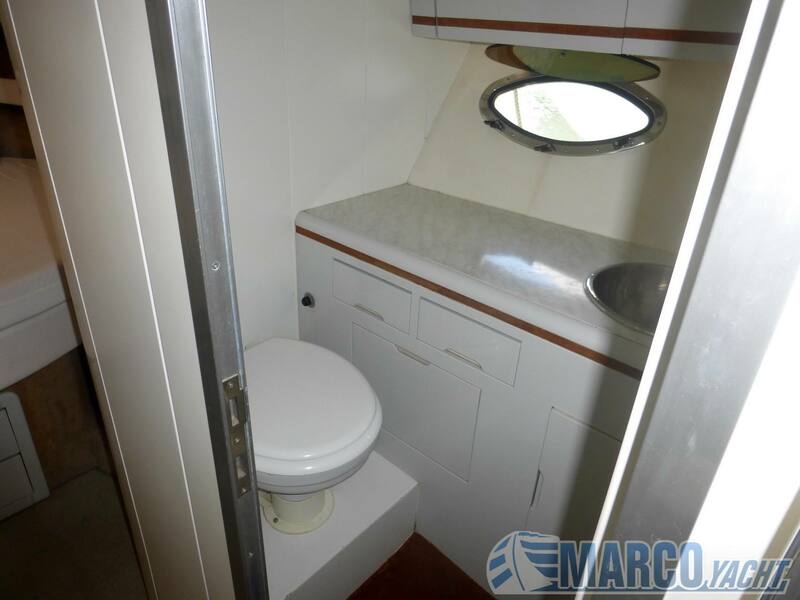 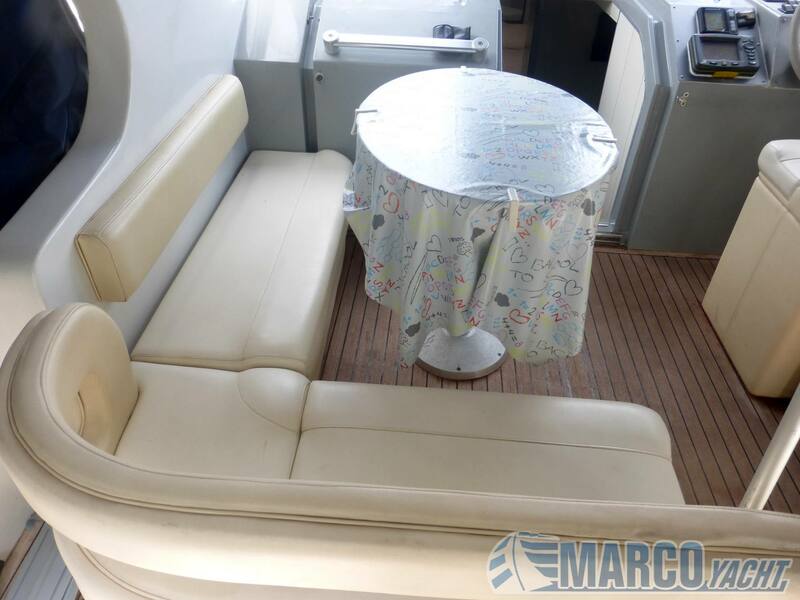 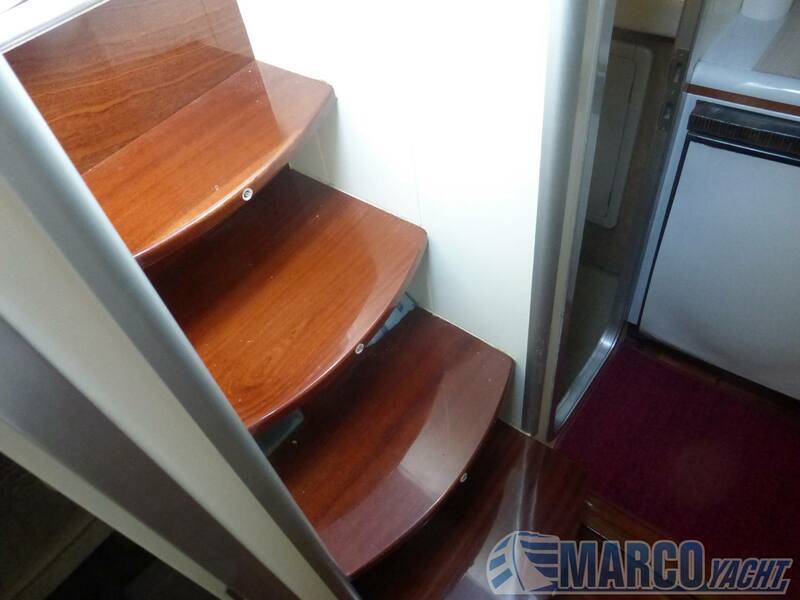 - Straight starboard with numerous lockers.